Dawn Princess is in a class of its own - and it's accompanied by two sister ships, the Sun and the Sea! Its wraparound Promenade will give you a gorgeous view of the ocean and port. 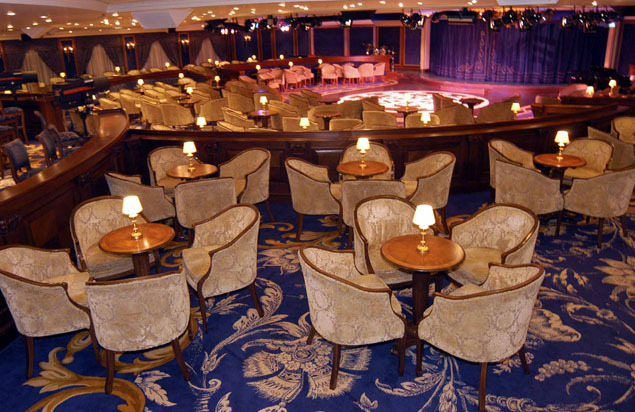 With so many hot spots onboard, you know the nightly entertainment will be amazing, because this ship has two show lounges! Elegant dining, amazing food, great service, and exotic destinations - the Dawn Princess will take you where you want to go in style and comfort! 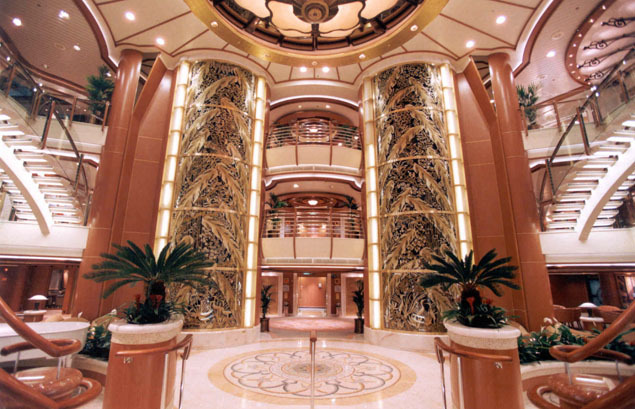 The ship has more than 400 balcony staterooms, and even features a poolside movie theater! On Dawn Princess, you can entertain yourself, stimulate your body, educate your mind, and do all of the above while relaxing and enjoying amazing scenery! The Lotus Spa® has great spa amenities, a gym, and a fitness area. There are golf simulators, shuffleboard games and even a sports court for basketball and volleyball! The Lotus Spa® pool also has two hot tubs! Speaking of pools, head over to the Riviera Pool and enjoy the water, or relax in its two hot tubs! The Sanctuary, a glorious adults-only retreat, also has a pool for you to enjoy. The ship has an art gallery that features an auction where you can buy your favorite paintings, as well as duty-free boutiques! Read a book at the library, or catch up on your email at the 24-hour Internet Café. The ScholarShip@Sea program even has enrichment programs where you can learn about the ocean, your destination, or take cooking and dance classes! Dawn Princess also offers a children and teens program. So many things to do, and so little time! Get started on your next great vacation! Your dining experience on Dawn Princess will be one to remember! Prepare to leave each meal with a full stomach and a smile on your face! The traditional dining options are served in the Regency Dining Room - a delicious menu served at the same time every day will tantalize your taste buds! 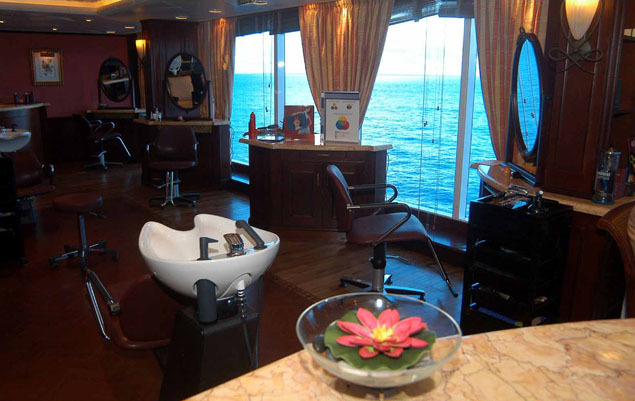 The ship also has specialty restaurants - gourmet food all served to order is the goal, and the Sterling Steakhouse will meet all your expectations and more! There is also a wine bar, a patisserie, Verdi's Pizzeria, the Trident Grill (for hamburgers and hot dogs), and 24-hour dining is available in the Horizon Court! There's an ice cream bar, and afternoon tea is available too. Don't forget the 24-hour room service, where you can get your favorite items from the menu served right to your stateroom! The nightlife on Dawn Princess is the stuff of legends! Prepare yourself for the time of your life! The caliber of the shows and performances you can enjoy rival the caliber of the casino and nightclubs! The Princess Theater and the Vista Show Lounge offer Broadway-style performances each night, as well as live music and comedy acts! The Movies Under the Stars® outdoor theater is poolside and shows first-run, feature-length films. The Grand Casino has your favorite card games and slots from Vegas, and you can dance the night away at the nightclub too! 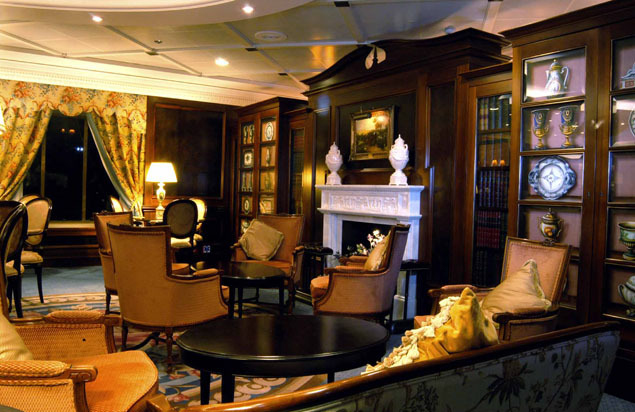 For a great cocktail, head over to the bars and lounges. You can find the right atmosphere to enjoy a romantic evening with that special someone, or enjoy great conversation and a savory cigar! 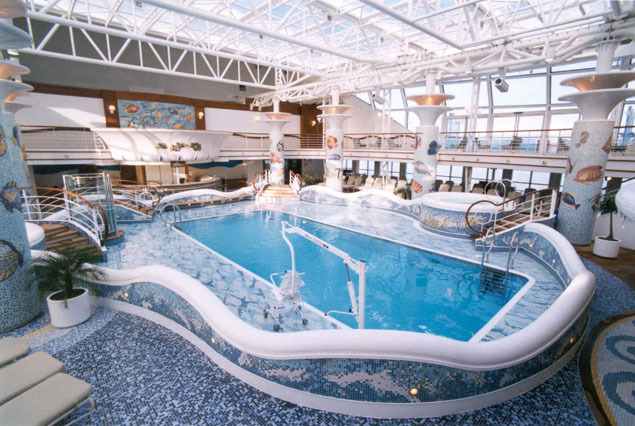 There's the Wheelhouse Bar, the Atrium Lounge and Bar, Shooting Stars, and Rendes-vous! So many things for you to do, every night - the only problem will be deciding what to do first!